Imagine waking up to a view that overlooks meadows and grazing land, surrounded by spectacular mountains and breath-taking landscape. 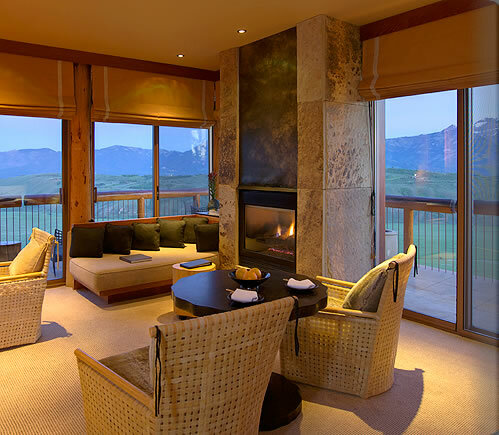 Amangani Resort in Jackson Hole, WY has all of these features and more. This luxury Yellowstone resort sits at the southern end of this extensive alpine valley, the ideal location for exploring the stunning natural surroundings in the warm weather. 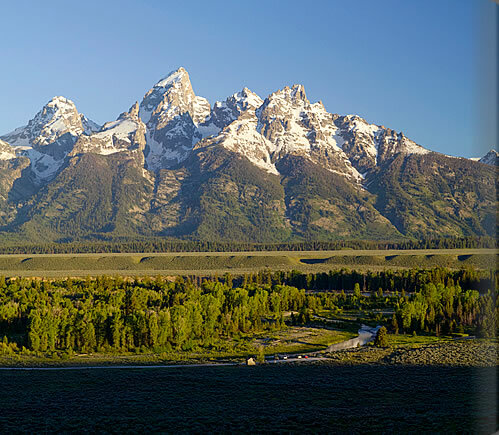 Amangani offers 29 Superior Suites, five Deluxe Suites, two Amangani Suites, the Spring Gulch Suite, the Sena Suite, the Shoshone Suite and the Grand Teton Suite. Amangani’s elegant suites exude the same peace and relaxation of the the surrounding countryside. Modern yet luxurious comforts fill the space creating an atmosphere that reflects the marvelous beauty of the wild west. 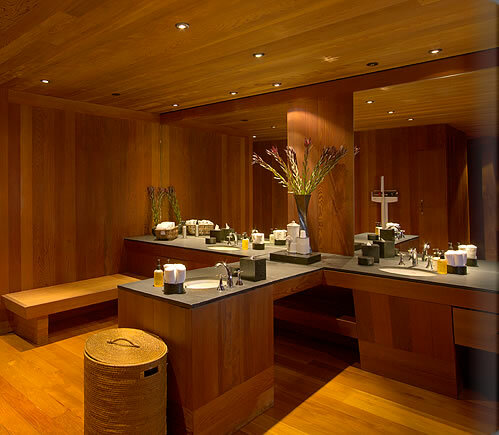 Amangani’s Spa and Fitness Centre features two exercise studios, four treatment rooms and separate steam rooms for men and women. After a relaxing spa day, explore the great outdoors through the many mountain and valley hiking trails. Encounter natural wildlife of all sizes, from grizzly bears to bison, elk, mule deer, moose, pronghorn and coyote. Fly fishing and mountain biking are also wonderful ways to get the most out of your vacation and embrace the beautiful weather of Wyoming. Escape the heat and find adventure outdoors at the Amangani. Find out more information on stays, spa treatments, adventures and more by clicking HERE.